MUMBAI: This weekend, the top 13 contestants on Indian Idol 10 are going to amaze audiences across the world with their spectacular performances. The Top 13 will wow viewers with their soulful renditions. 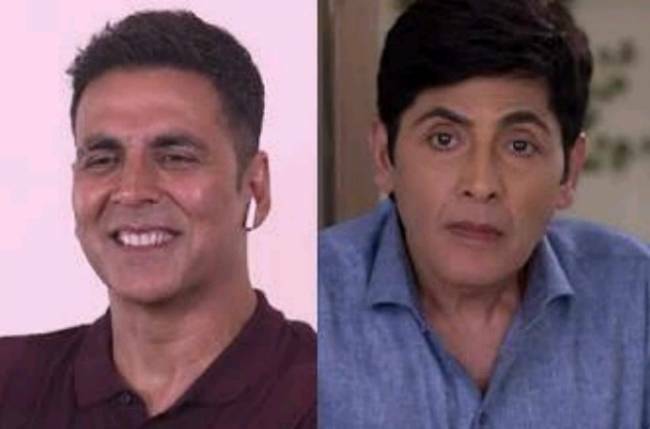 On these family special episodes, Bollywood stars John Abraham, Manoj Bajpayee, and Sonakshi Sinha will heighten the glamour quotient. 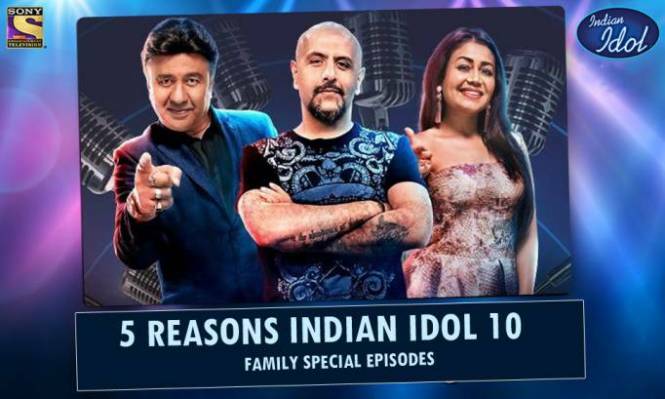 We list down 5 reasons that make Indian Idol 10 a must watch over the weekend! • Sonakshi Sinha’s noble gesture: After being impressed with Ankush Bhardwaj’s soulful musical performance, Sonakshi was shocked to know about his illness and him gradually losing his eyesight. Sonakshi revealed that she has donated her eyes and urged everyone to do so as well. 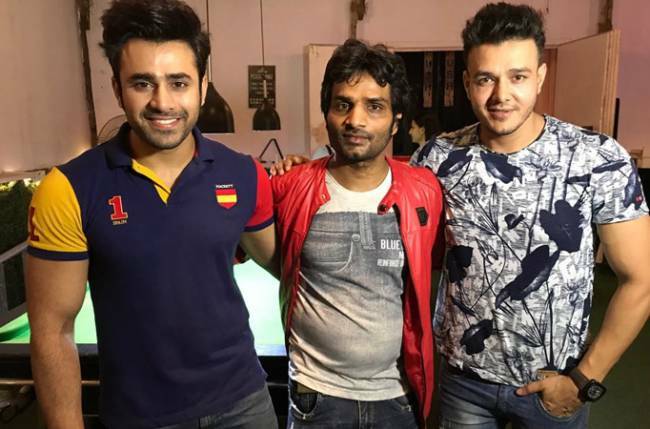 • Kunal and Manoj recreate Sapnon Mein Milti Hai: Manoj Bajpayee, our very own Bhiku Bhai, set the Indian Idol stage on fire as he danced to the tunes of Sapnon Mein Milti Hai with contestant Kunal Pandit and his neighbors. • John Abraham’s new desi girl: The handsome hunk danced with total abandon along with his new desi girl— Vibhor Parashar’s Dadi—and rocked it with his zestful performance, as Vibhor impressed everyone with his singing. • Neha Kakkar woos John Abraham- The talented Neha Kakkar, who has made a phenomenal journey from contestant to judge on the Indian Idol stage, crooned her latest song Dilbar Dilbar as she danced along with John Abraham and Dhwani Bhanushali. • John turns disco dancer: After a fantastic performance from Neelanjana, his father had a small request that the ever-smiling actor couldn’t turn down. Neelanjana’s father along with John Abraham grooved to yesteryear classic I Am a Disco Dancer, entertaining everyone in the audience. Tune in to Indian Idol every Saturday and Sunday at 8.00 PM only on Sony Entertainment Television!